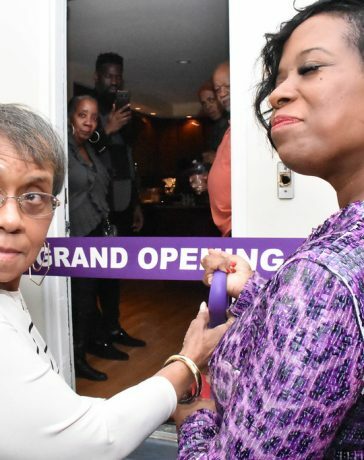 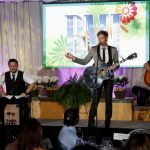 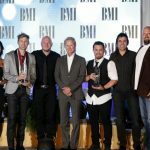 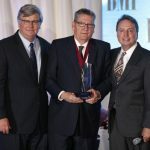 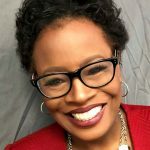 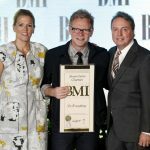 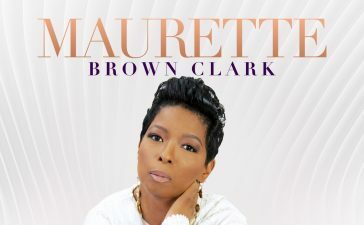 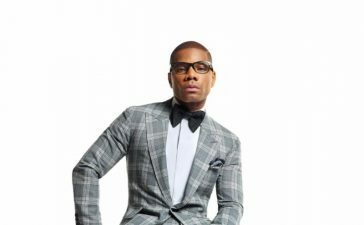 Gospel artists walked away with big wins when Broadcast Music, Inc. (BMI) honored the top songs played on Christian radio during the past year at the 2013 BMI Christian Awards. 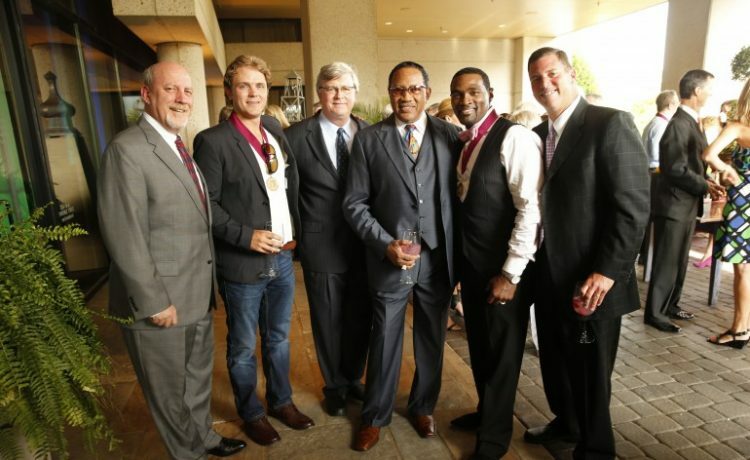 The ceremony was held Tuesday, June 18 in Nashville. 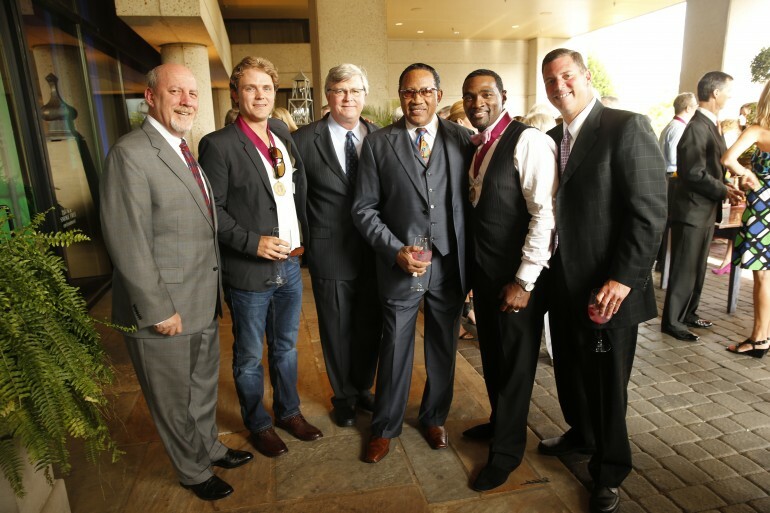 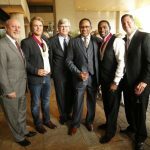 BMI Board Member Neil Smith, BMI Christian Award Winner Jeremiah Jones, BMI’s Phil Graham, Dr. Bobby Jones, BMI Christian Award Winner Earnest Pugh, and BMI’s Mark Mason. 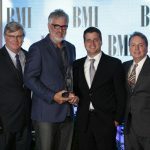 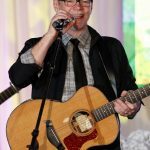 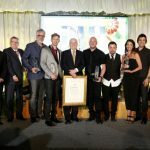 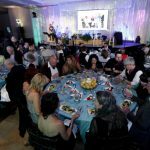 The annual awards ceremony saluted the songwriters and publishers of the past year’s most performed Christian rock, contemporary Christian, inspirational, southern and urban gospel songs on U.S. Christian radio. 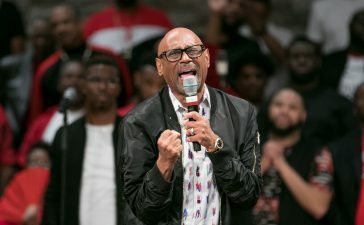 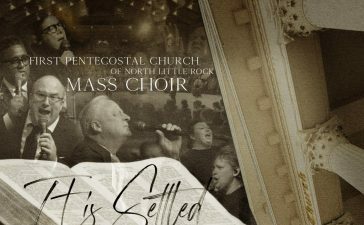 Gospel artists with wins included Yolanda Adams (“Be Still”), Donald Lawrence (“Spiritual”) and Earnest Pugh (“I Need Your Glory”), Fred Hammond (“I Feel Good”) and Troy Sneed (“My Heart Says Yes”). 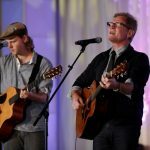 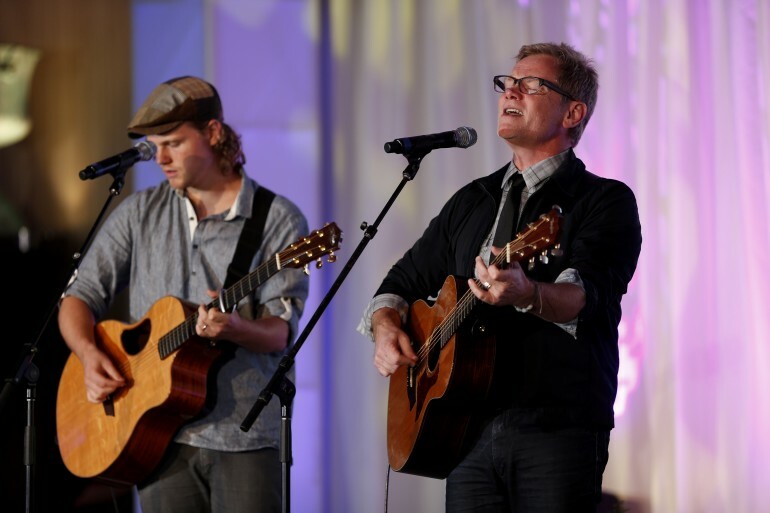 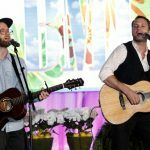 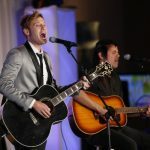 The invitation-only event kicked off with performances by Building 429, Brandon Heath and Steven Curtis Chapman.